Cierva Cove is a cove located at the far northern end of Hughes Bay, at the northern end of the Gerlache Strait. It's named after Juan de la Cierva, Spanish designer of the autogiro, the first successful rotating wing aircraft in 1923. 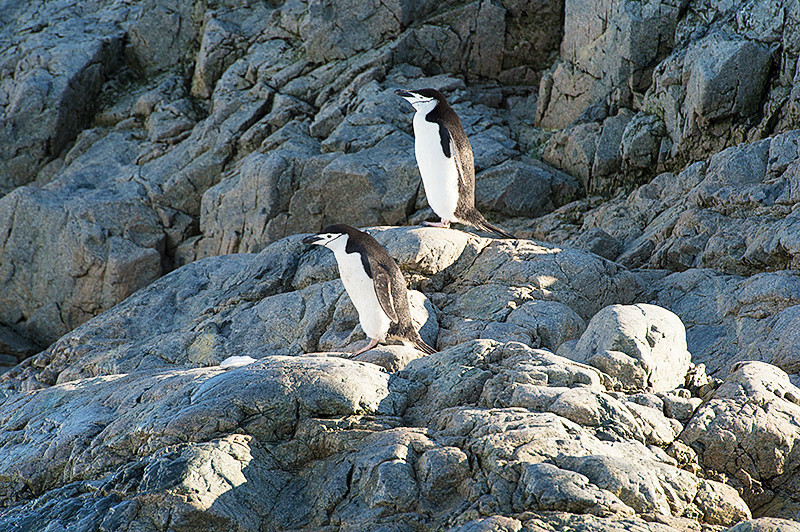 Among the highlights for Cierva Cove are the Chinstrap Penguin rookery, Gregory Glacier, Mount Cornu, and Primavera Base, an Argentine Antarctic base and scientific research station.